Brittany establishes, maintains, and manages best in class relationships with agencies from St. Lucie County down through Monroe County. Part of the Olympus team since December of 2013, she was the first Sales Manager for the Southeast territory at Olympus. Brittany obtained her BA from the University of Central Florida in Public Relations and Advertising, and minored in both Marketing and Sociology. Currently, Brittany is working toward her CRM and CPRM designations. Prior to joining Olympus, Brittany worked as a licensed producer and marketing manager for an independent agency building a book of business through hard work, long hours and the art of relationship building. 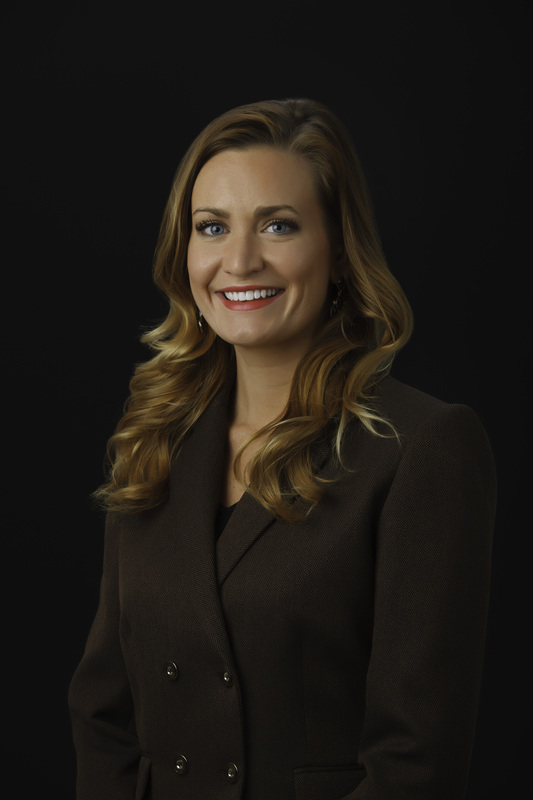 Actively responsible for growing and managing a profitable book of business through our Southeast agency force, Brittany has a true passion for the insurance business and brings a positive boldness to this ever-changing industry.